Transform Your Hiring, One Update at a Time. In life, change is inevitable. In recruitment, change is vital. It is this “change” that helps recruiters stay on their feet. Yet, keeping up with the changes around you while handling your daily workload can be a tough task. The following updates from the Zoho Recruit product team will help you keep up with the constantly evolving recruitment industry. Job offer letters are tricky. Sometimes information about the job’s title, compensation or duties will not make its way into the letter accurately, usually inadvertently. Offer letters also include the non-negotiable “terms and conditions” of the job, not routinely discussed in interviews. However, since the offer letter is a legal document, it cannot be altered after it has been signed. Furthermore, offer letters should be generated post-haste as you are liable to miss out on top quality hires if you take too long. Worry not as Zoho Recruit’s Offer Management feature provides you with offer letter templates you can customize and send out to your candidates promptly. You can even create a custom template if in case you require one. Manage and send job offers in a snap with Zoho Recruit’s Offer Management. Search and find records instantly with Recruit’s Smart Search feature, which starts searching as you type, so your search is over before you even finish typing. Your keywords are matched with records in the module you are currently in, and the corresponding results are displayed. You can then access the quick view or the detailed view of the record from the search results for more information. 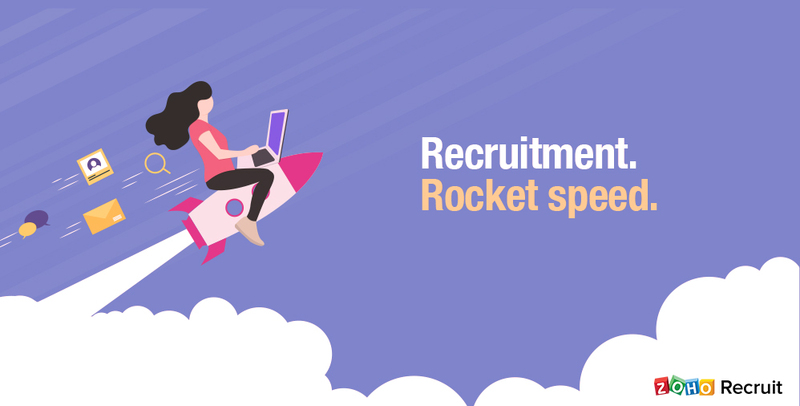 Match candidate traffic with your hiring requirements using Zoho Recruit’s integration with Neuvoo. 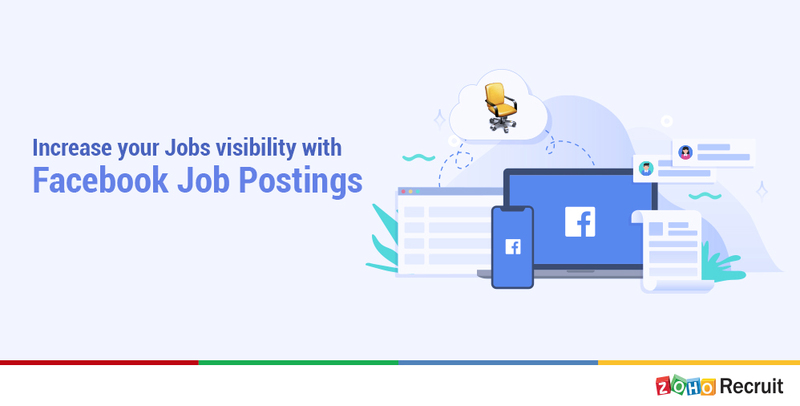 Neuvoo has its presence in 60+ countries and can be the perfect publicity vehicle for your job openings, directing and refining your candidate traffic. All this talk about change concludes with a simple question. It’s either one day or day one. You decide. Comments? Feedback? Questions? Write to us at support@zohorecruit.com or leave a comment. We love to hear from our customers.